Welcome home to Tuscany Mercado - a great place to live! You will appreciate the freedom from yard maintenance & shovelling snow in the winter. 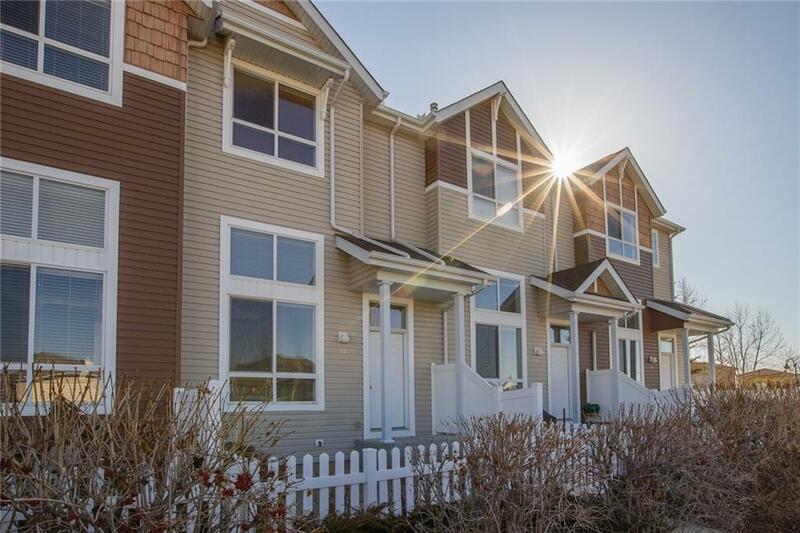 Enjoy great mountain views from this bright and sunny townhome! This unit is in a terrific location, at the southwest end of the complex, with no other buildings in front. 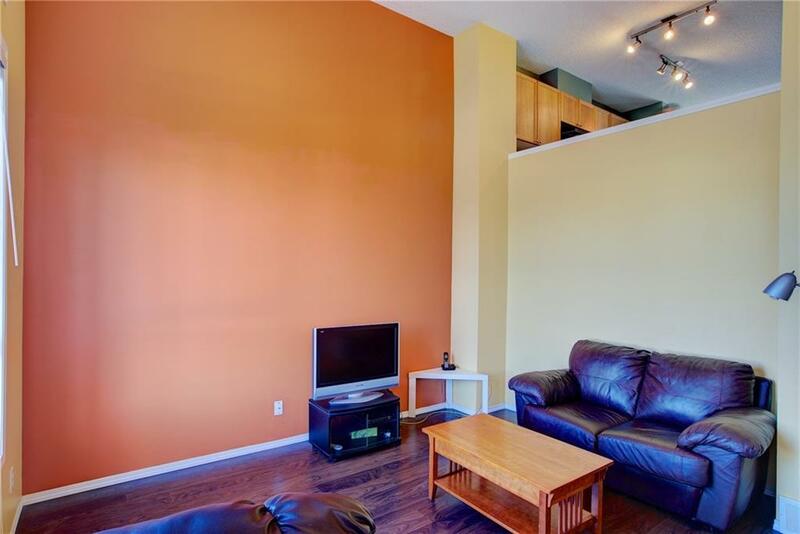 The main floor offers a living room with vaulted ceiling & large floor to ceiling windows. A few steps up, there is a kitchen with oak cabinets, black appliances & a centre island. 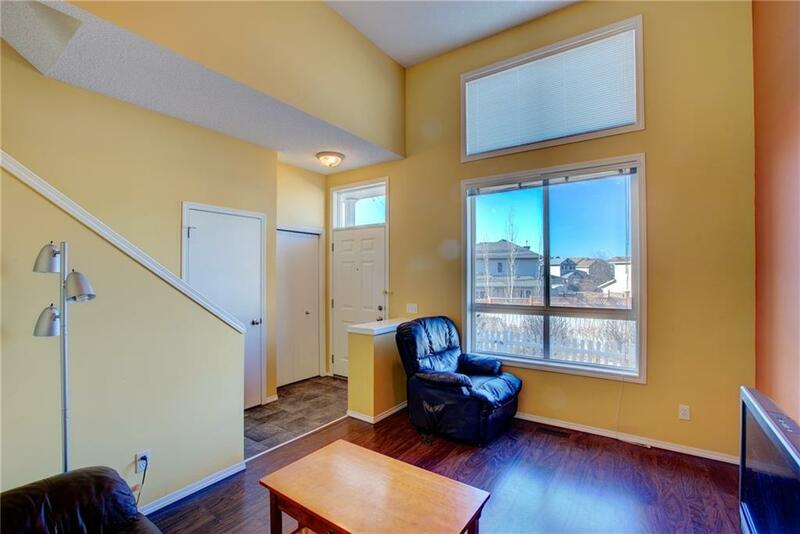 The kitchen is open to a dining nook with patio doors to the balcony & is located beside a flex area. This design allows for a very large table or the addition of a sitting area next to the kitchen. Step outside onto the balcony & enjoy the views! The upper level has 2 master bedrooms each with their own ensuite. There is lots of visitor parking close by. 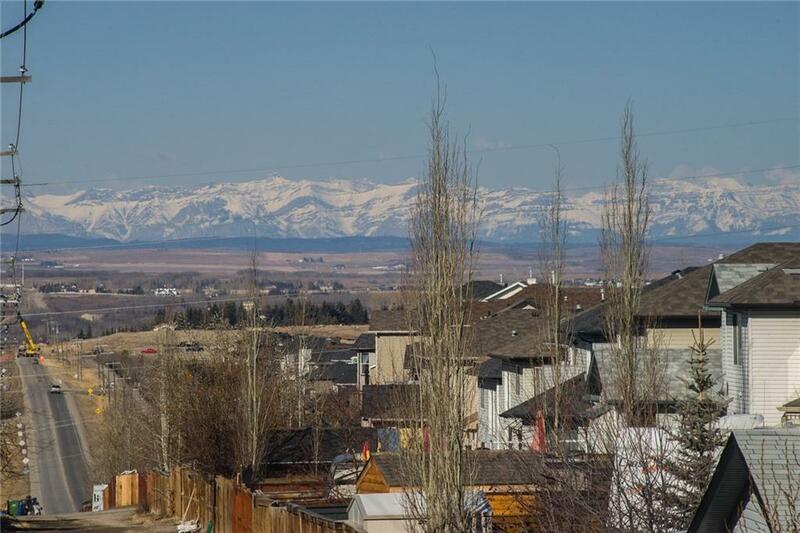 Walking distance to the Tuscany Club, the Tuscany Market & 2 wonderful Tuscany schools. A great place to call home!